t_are30 Thank you! Pleasant transaction! Great seller to deal with! @sarahsparkles181 is on Carousell - Follow to stay updated! In perfect condition. Pick up only. 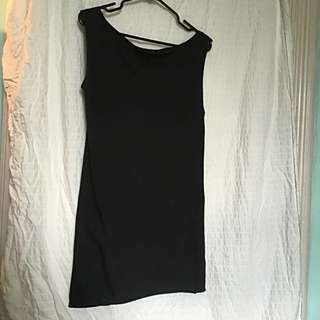 Barely worn American apparel dress. SiZe small. 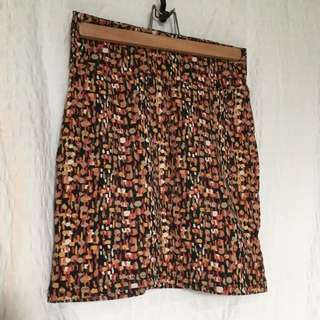 Comfy stretchy cotton fabric. Goes to about mid thigh. 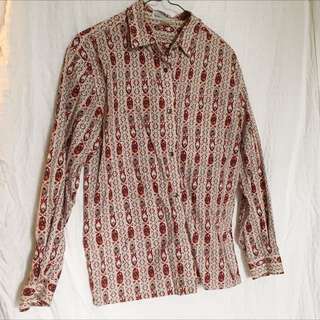 Vintage Button Up shirt. In perfect condition. Super soft cotton fabric. Size small. 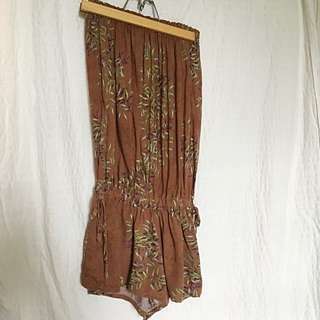 Light brown with bamboo print Jumper. I bought this is bali years ago and have barely worn it. You won't see anyone else with it! Tube top style with ties on the side to adjust what height you want it to sit at. 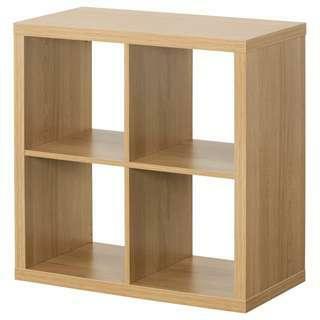 Hate to part with this but gotta realize my flat chest won't hold it up. 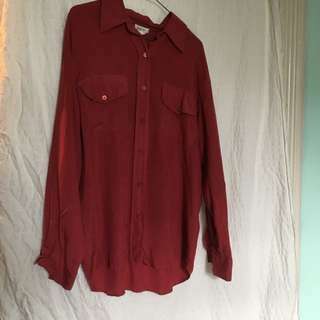 Vintage silk red shirt. Super soft. Sz large but also looks great on smaller people as an oversized. 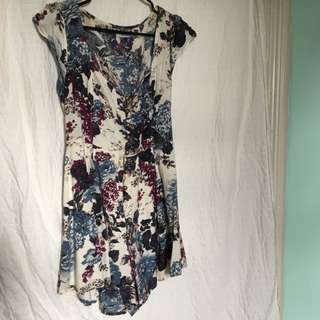 White with blue and purple floral print jumper. Ties up at back so looks great on any body type. Nice breezy cotton fabric. The bottoms is shorts not a skirt. 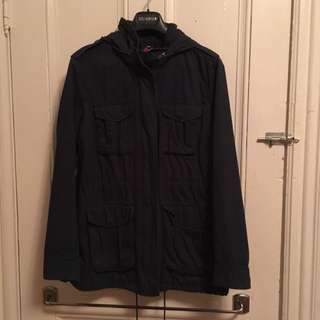 Sz Medium. Striped shirt. 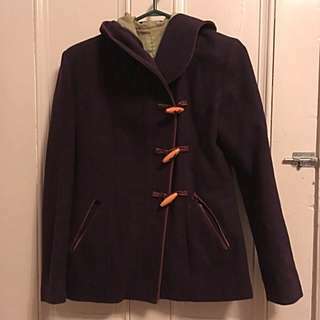 Buttons at back and is open from mid-back down. Chiffon fabric. Sz sm. 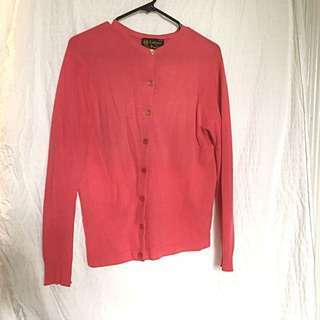 Coral pink vintage cashmere sweater. Sz sm. perfect condition. 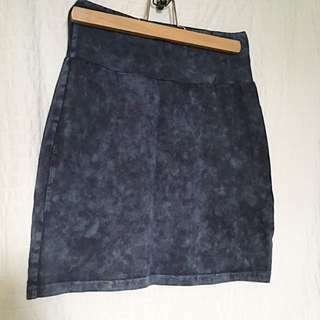 Perfect condition blue acid wash tube skirt. 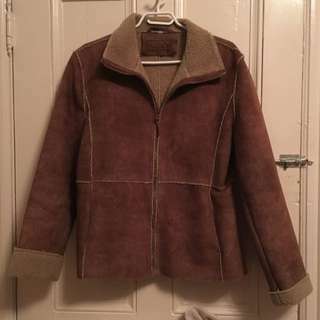 Light brown sheepskin jacket in perfect condition. Barely worn. Super warm and fuzzy. 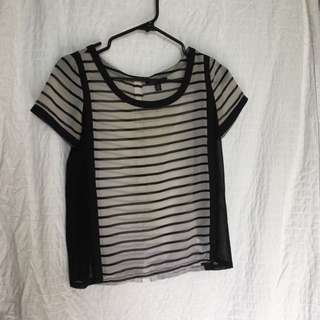 Sz L but I wear a small and it fits nicely over a sweater. 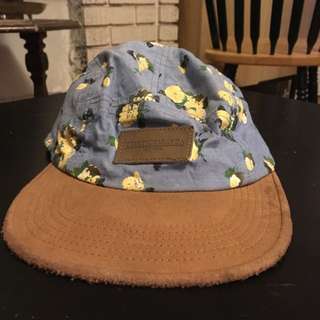 Light blue obey hat in perfect condition. Barely worn. 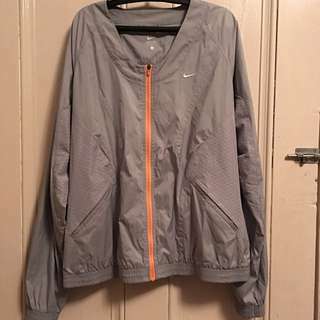 Light grey Nike running jacket. Sz large but I wear a Sz small and it fits perfectly. Super soft breathable fabric. Navy blue cargo jacket from h&m. 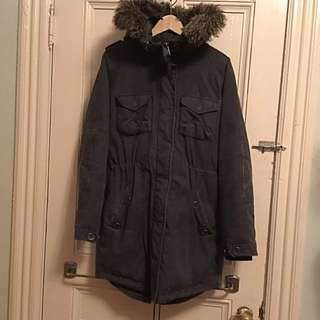 Size 10 in perfect condition. Great pockets and a hood that you can zip and hide. 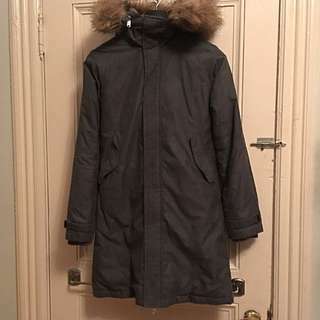 Dark grey Aritzia parka in Sz small. Special Winter Olympics edition with designs done by indigenous artist in Vancouver. Small rip on sleeve (pictured) but totally fixable and not noticeable. Sz small community Jacket. Made with recycled fibers and hemp. A bit worn out at the back but barely noticeable. 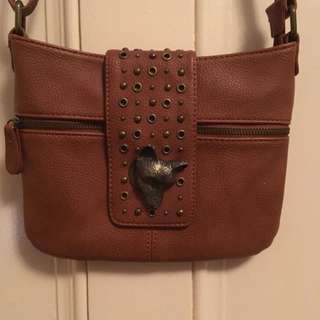 Never used purse. Can be long or short strapped. 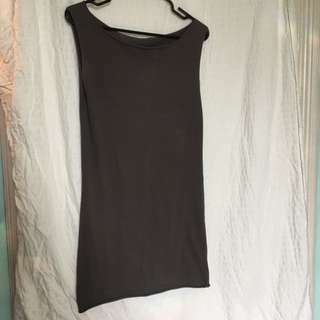 Dark grey cotton dress from American apparel. Good condition. Fall colours, stretchy cotton skirt from h&m. Goes to almost the knees. 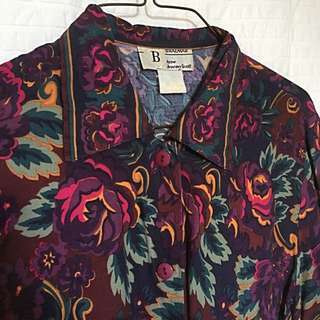 Thicker fabric so nice with tights and boots for fall/winter. Super comfy.